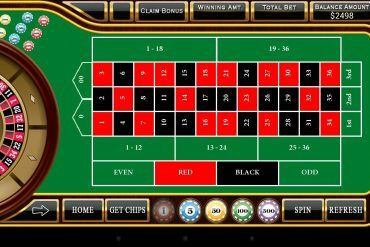 Roulette is quite possibly the most recognizable casino game in the world, as the red and black numbered wheel easily distinguishes this game from other casino table games. 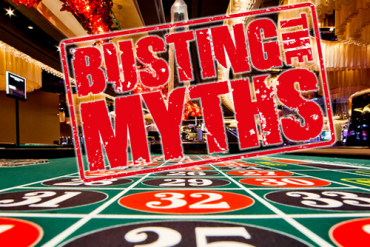 While roulette isn’t a particularly complex game, it does require a basic understanding of the rules, and the good news is that both beginners and veterans to the roulette table have the same chances of winning. Of course, practise makes perfect and you may not know how to play roulette, but it shouldn’t take you long to get into the swing of things. We created HHFUCAI.com, or Helping Hand for Unique Competitive Advantage & Insight, to assist players in increasing their chances of success with online casino games. 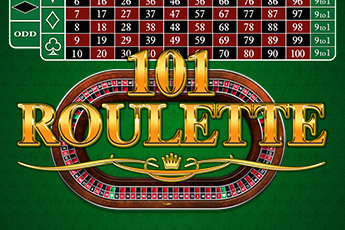 Here we will focus on how to play roulette, roulette odds, and roulette strategy. The object of roulette is to correctly guess which number the ball will land on once the spinning wheel has come to rest. There are several bets to choose from, each with a different pay out, and the best paying wagers are also being the most unlikely to win. If this doesn’t make much sense to you, don’t worry as roulette odds will be discussed in greater detail later in the article. Play at a table with a low minimum bet and high maximum bet. You want to be able to start slow and low, but still have the option of doubling or tripling your bet should things start heating up. 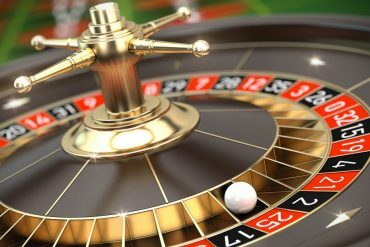 One of the greatest pieces of advice we can give you with regards to bettering your roulette odds: stick to European roulette as opposed to American roulette. The European roulette wheel has a single zero which gives it a house edge of 2.6%, while the American roulette wheel has a single and a double zero, which gives it a house edge of 5.3%. If you know anything about odds, it’s that you want to exploit any advantage you can find. 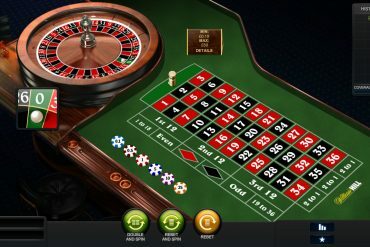 Now that we’ve discussed how to play roulette and roulette strategy, you are surely chomping at the bit to get started! 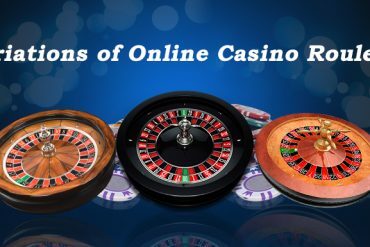 Choose only a reputable, fully-licensed online casino and have fun!